A Femtolayer Dedicated Server is more than just a server, it is a fully managed solution designed to take your business to the next level. 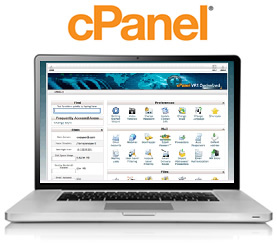 As an added bonus, we include cPanel for free with every dedicated server. Your server will be provisioned, secured, and typically delivered within 24 hours of purchase. or clients. All the necessary tools are included, from the hosting control panel down to the application installers and website building tools. related email WHMCS sends, including new invoice notifications, and payment reminder notices, so your clients don’t even need to visit your site to view their bills. Plus invoices are fully customisable via templates.